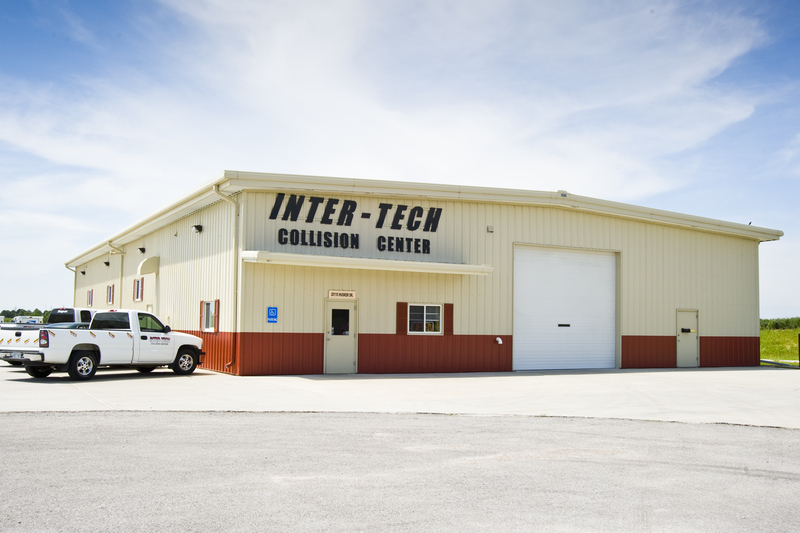 At Inter-Tech Collision Centers, we know an auto accident can be a frustrating situation. We are sympathetic and understanding to your concerns. Therefore, it is our goal to assist you throughout the claims process. Our goal is to make the unfortunate incident of a car accident an easy and quick process to get you back on the road safely. 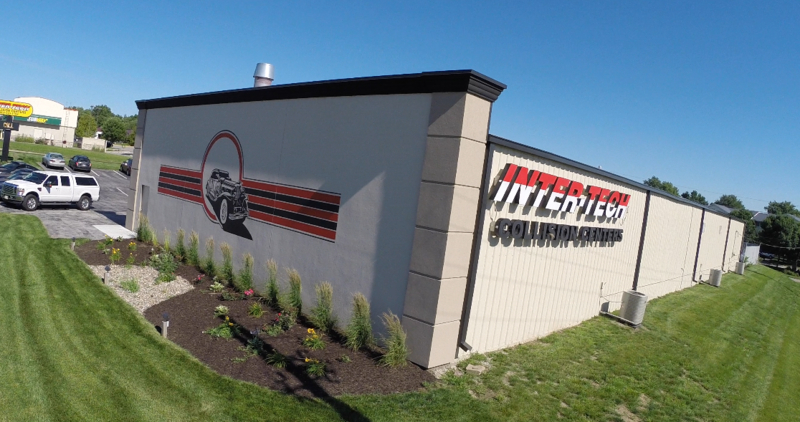 Many body shops aspire for your business, but Inter-Tech’s staff earns it by creating a memorable and positive experience for all of our customers. We will keep you informed and updated throughout the entire repair process. We’ve been in business since 1987 and offer a lifetime warranty on our workmanship, so you can be assured that you’re in good hands! Inter-Tech is a community and family minded company. We are proud to actively participate in and support several local organizations and causes. We want to thank our valued customers, vendors, service providers, and employees throughout the years. Check out our timeline to see how far we’ve come! Tom’s love of cars started in high school when he rebuilt 2 automobiles as a hobby. Owner Tom Wortmann is from Hartington, NE and raised on a farm. He is one of 8 children. Cecilia Klosner is from Omaha. She is one of 6 children. Tom got a job working at a company that rebuilt salvaged automobiles. 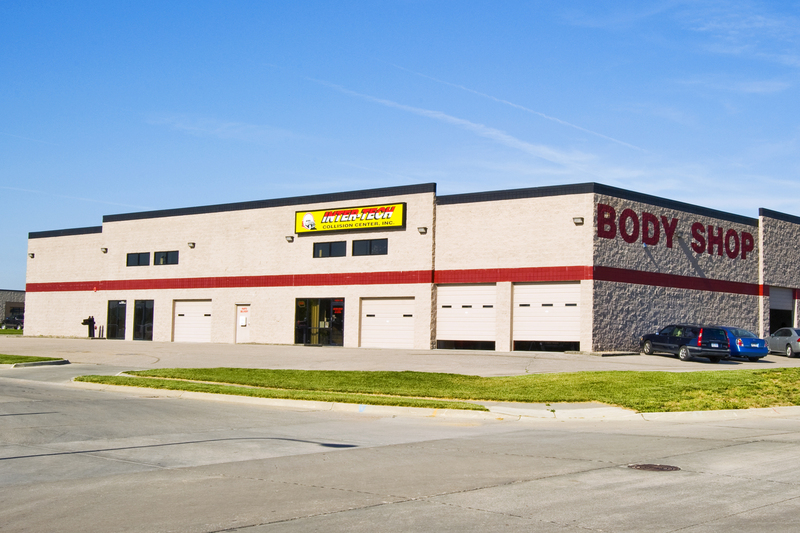 In this, he developed his passion for one day owning his own body shop. Tom followed his dream and he used all the equity he had in his pickup truck to purchase a building in Carter Lake, Iowa. Shortly thereafter, he turned that building into the first Inter-Tech body shop. Tom met Cecilia and the very next day, Inter-Tech was founded. Tom started getting recognized by the automobile restoration community for outstanding work and honest pricing. 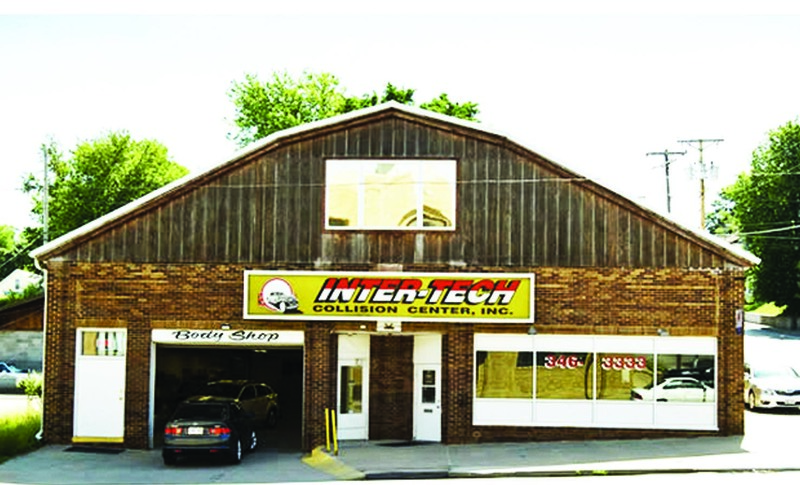 Tom and Cecilia incorporated the name Inter-Tech Collision Center. Inter-Tech closed the Carter Lake shop and moved to 13th and Martha in downtown Omaha. 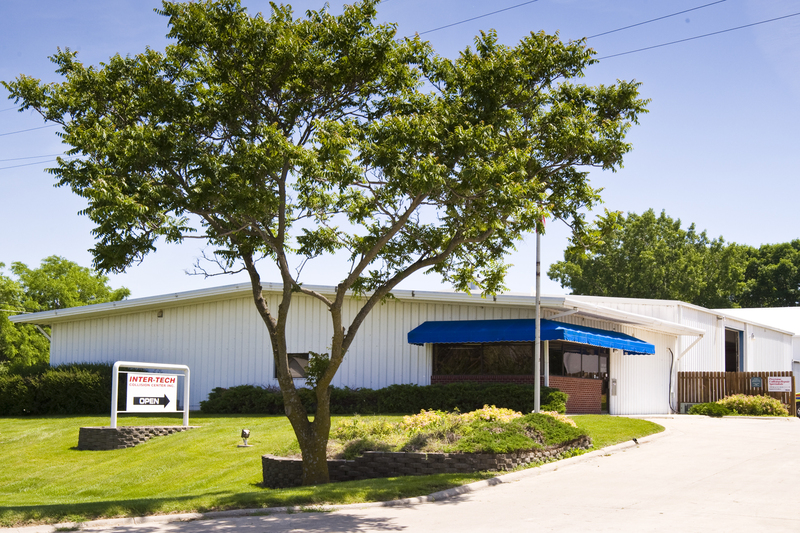 With a new and better location, Inter-Tech started growing and gained a great reputation around Omaha. The 2nd shop was opened on 56th and Center Street in Omaha. The 3rd shop opened in Elkhorn. 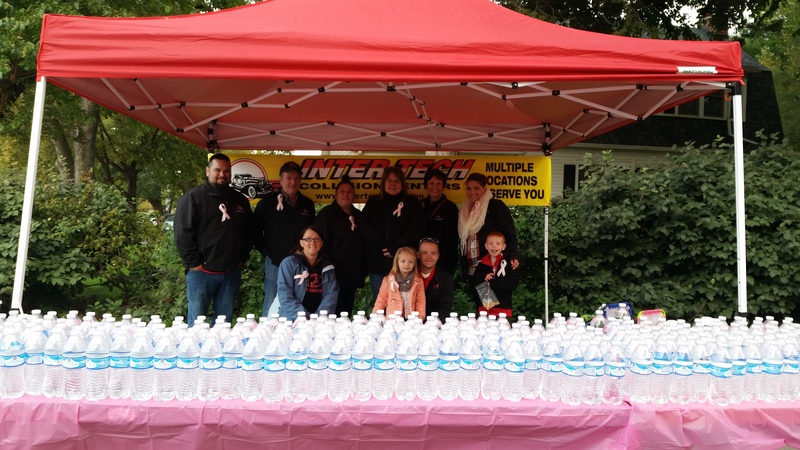 2003-2014 – Susan G. Komen Race for the Cure sponsor for the fight against breast cancer. 2005-2008 – American Cancer Society’s Relay for Life sponsor. Expanded to Southwest Iowa into Red Oak. 2008-2011 – Omaha Open Door Mission sponsor to break the cycle of homelessness and poverty. 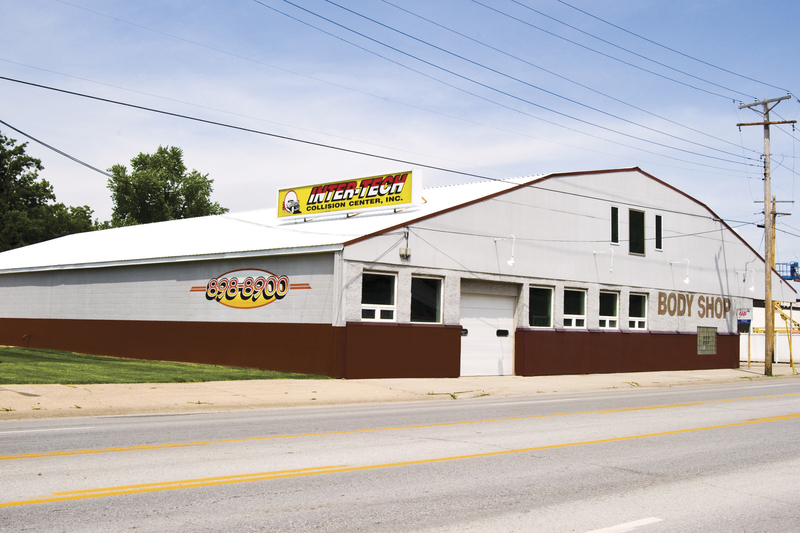 The second shop in Southwest Iowa opened in Shenandoah. 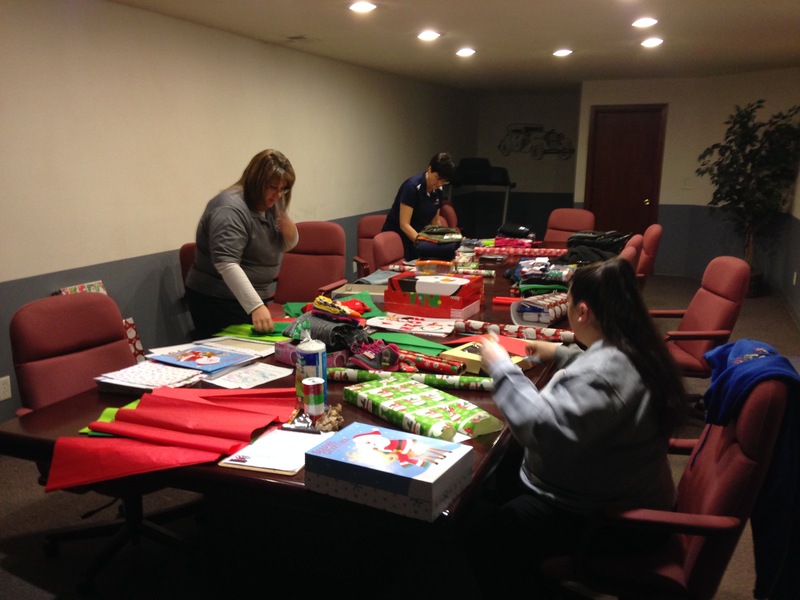 2011-Present – Project Wee Care sponsor to provide food, clothing and gifts for families in the area for Christmas. Awarded the Millard Small Business of the Year! Awarded Small Business of the Month by the Omaha Chamber of Commerce. 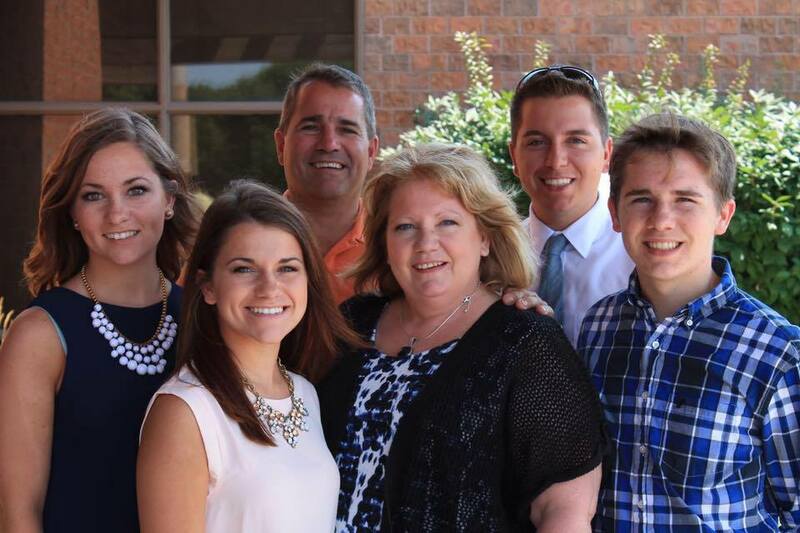 Today – Tom and Cecilia have 4 children and are proud members of the Omaha community. We will celebrate our 30 year anniversary!